Face it, if you're from Seattle and you have a friend from Sacramento, conversation is a little difficult these days. What better way to to bridge that awkward conversational gap than with a sentimental gift? Ah, but what kind of gift? What could you possibly give to a Sacramentan that wouldn't set them frothing at the mouth? 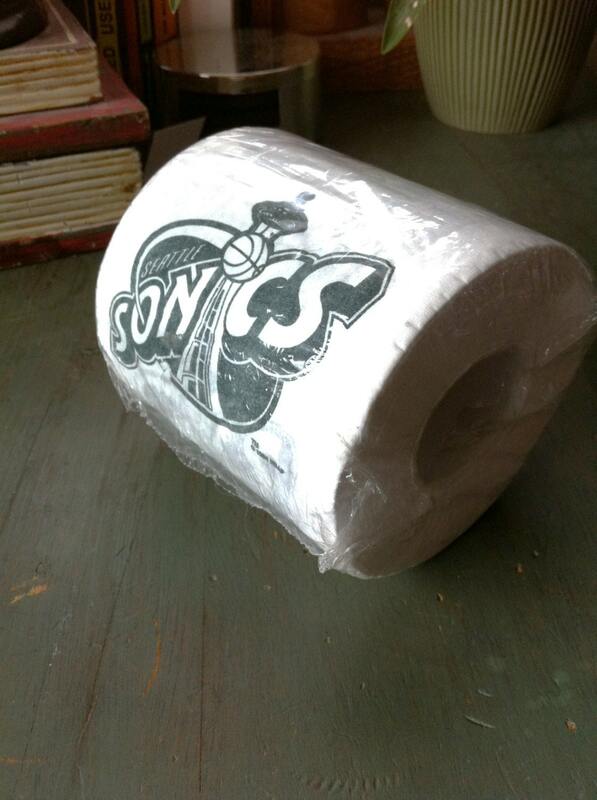 I'm guessing Sonic-emblazoned toilet paper should do the trick. When another city takes your team, sometimes wiping your posterior with that city's logo helps ease the pain. Let's take a moment to stop drooling over the Sacramento Kings and focus on more important things: like making fun of Thunderstruck. Supposedly, a movie starring That Guy We Can't Talk About Anymore who's on That Team We Shall Not Name, briefly appeared in the theater(s?) last summer. During its entire run, it didn't appear anywhere in the top 100 at the box office, redefining the term "limited release". One of these guys could be ours. Hint: not the good one. 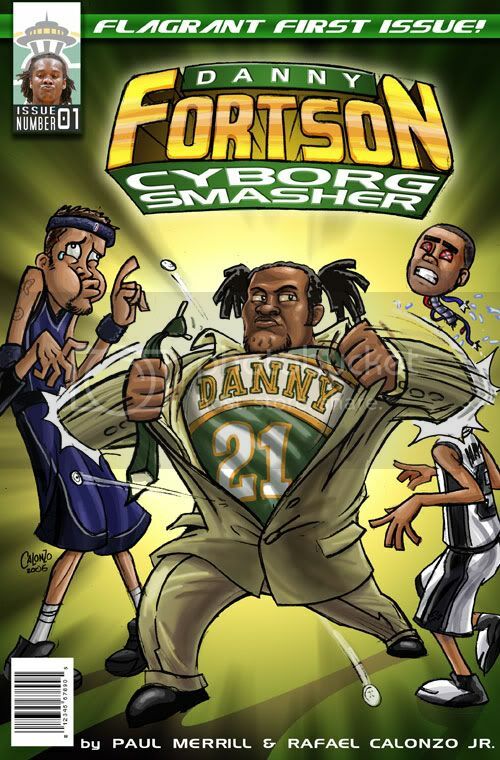 I think most of us here at Supersonicsoul would rather have an expansion team than the Sacramento Kings. 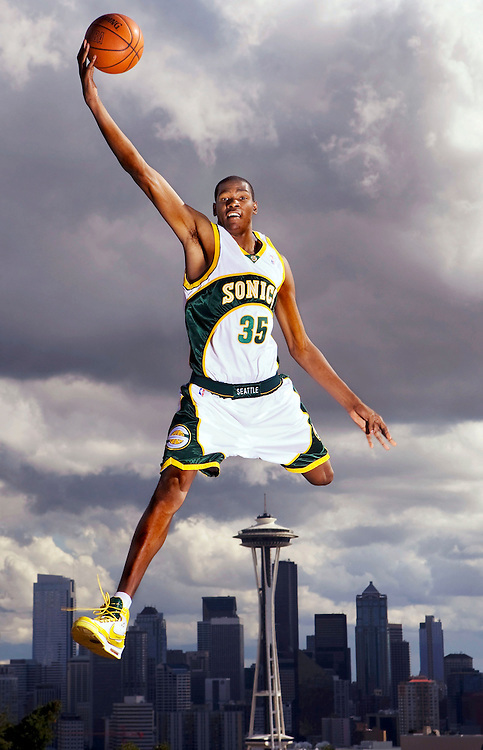 Our friends at Sactown Royalty recently posted about what a Seattle Supersonics expansion team might look like. Hakim Warrick here we come! 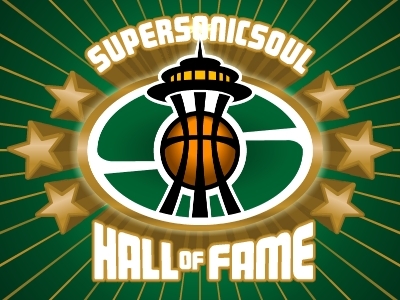 MEDIA FREAKOUT ALERT: I'll be appearing on HuffPost Live today at 2pm PST to talk about the possible return of the Seattle Supersonics, the Sacramento deal and, of course, Supersonicsoul. Pray for me. 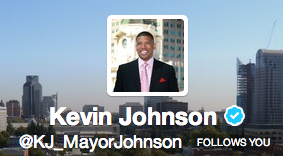 UPDATE: Now Kevin Johnson announced he is doing another press conference at 2pm also--that guy is obsessed with me! UPDATE UPDATE: The whole show is now posted (see above). Sorry for lousy video feed. Note to self: Never bring an iPad to a knife fight. Apparently the Maloofs invested all their money in plastic. AM I RIGHT?! According to the Sacramento Bee, it's official: the Kings have been sold to the Seattle group led by Chris Hansen. A tweet from a Comcast Sports Bay Area NBA analyst this morning said the team had been sold for $525 million to a group led by hedge-fund manager Chris Hansen. A representative for Hansen in Seattle could not immediately be reached for comment. Eric Rose, a Kings spokesman, said, "Nothing has changed with our position that we will not comment on rumors or speculation about the Sacramento Kings franchise." 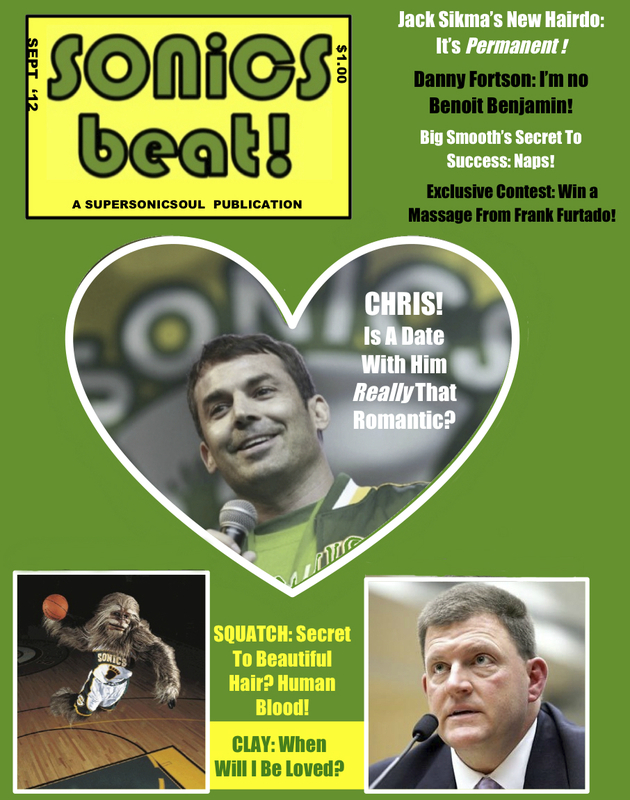 And, as Sonics fans know, these kind of anonymous sources are never, ever wrong. UPDATE: And now, of course, CBS Sports is reporting that the Kings might have a local buyer lined up. Gulp! Not so fast! Maloofs get Maloofish in deal to bring Kings to Seattle. The family that owns the Sacramento Kings wants to maintain a say in how the team is run if they sell it to Chris Hansen, creating a possible snag in the sale negotiation, an NBA source told The Seattle Times. 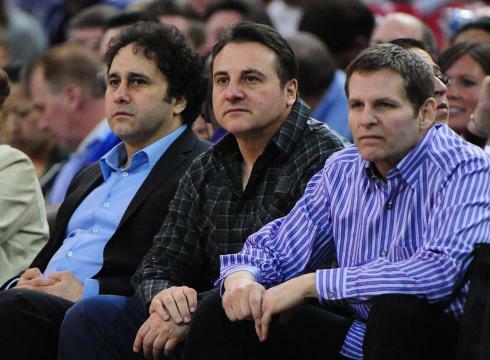 The Maloof family has owned the team since 1998, and brothers Joe and Gavin have been particularly involved and visible presences in the franchise since day one. An initial Yahoo! Sports report on the sale, since confirmed by others, is that the family would retain a small percentage in the team. But the question now, according to the source, is whether that percentage also would allow the Maloofs some say in how the team is run. So basically, the Maloofs would like to sell us their car for roughly twice the Blue Book value but still want to be able to borrow it to cruise for dates. Yeah, I'm sure Chris Hansen became a bazillionaire by making shrewd business deals like this. If these are the sort of folks we have to appease to get a (pretty lousy) team, I'd rather invest in a custom team on NBA Live. 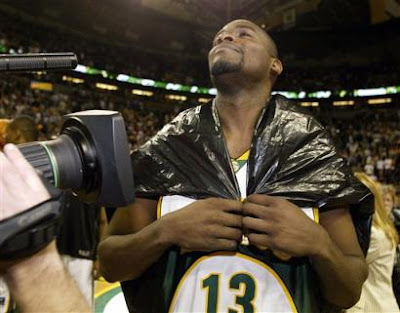 Supersonics 2.0 : Sacramento Kings moving to Seattle? Chris Hansen is buying the Sacramento Kings and moving them to Seattle in time to start playing at The Key next season, according to the wild rumor mill known as Yahoo! Sports. The rumor originated in a Tweet from Daina Falk, a food blogger known as “The Hungry Fan’’ and also the daughter of longtime NBA agent David Falk, whose clients included Michael Jordan and a number of former Sonics, including longtime team president Wally Walker. When questioned about the Tweet, she responded that she had heard it from someone who would know, and she also referred to the Tweet on her Facebook page saying to wait and see what happens over the next few days. Those Tweets and her Facebook message were all deleted by Wednesday morning. That's right. The source of the rumor is a food blogger. Because that's how desperate we are. Sigh . . . The big question, of course, is how cool are we about taking another city's team, especially one with as much history and support as the Kings? Is this completely different than the OKC debacle because we're being upfront about it? Or are we all just hopeless cogs in Stern's machiavellian machine? Let the hand-wringing commence!